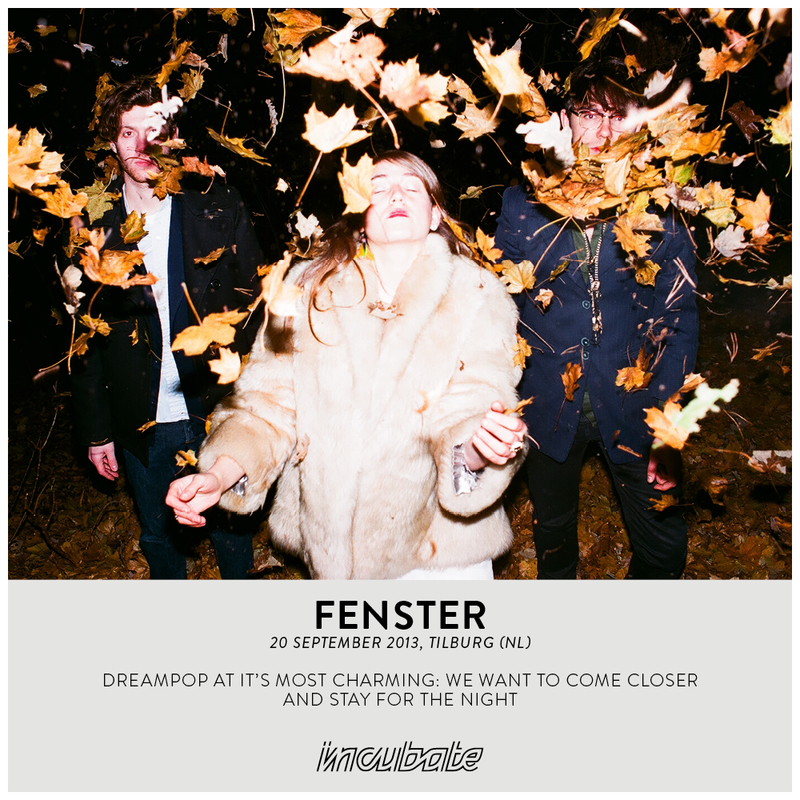 Berlin based deconstructed pop band FENSTER announce two last shows for 2013. After touring intensively since the beginning of the project in late 2011 and releasing a debut album ‘Bones’ on german label Morr Music in March 2012, FENSTER will lock themselves in the studio to work on their second LP. In the meantime, catch them in Hannover on September 19th or at Incubate Festival on September 20th.